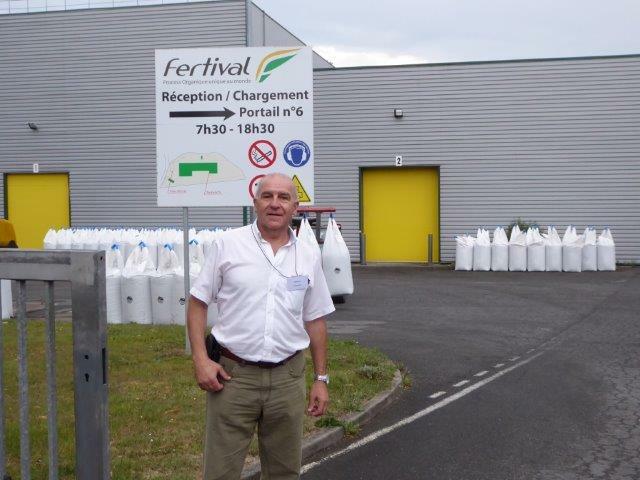 Last 13th of September, the COOPERL international workshop on pig manure treatment and nutrient management was celebrated at Rennes, France. This workshop is parallel to the SPACE International Livestock Production Trade Show. Europe accounts porcine areas of high concentration. This spatial distribution has many advantages, but also leads to significant challenges for the environment protection that farmers should answer. Opportunities exist to turn these challenges into circular economy, through new technologies for animal housing, processing and recycling of nutrients.Through the examples of six regions, this forum provides an exchange of practical experiences relating to the recovery of effluents and emissions reduction. 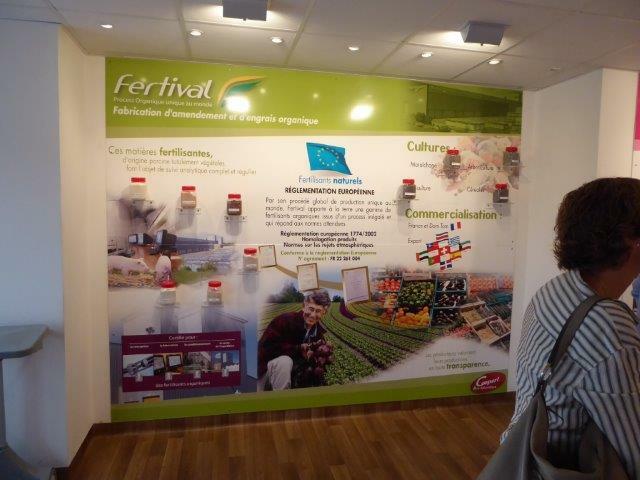 Our partner, TEQBIO attended the meeting accompanying the speakers at the Department of Agriculture of Catalunya where they had the opportunity to deliver information leaflets and explain the technologies used in the project SMART FERTIRRIGATION project.